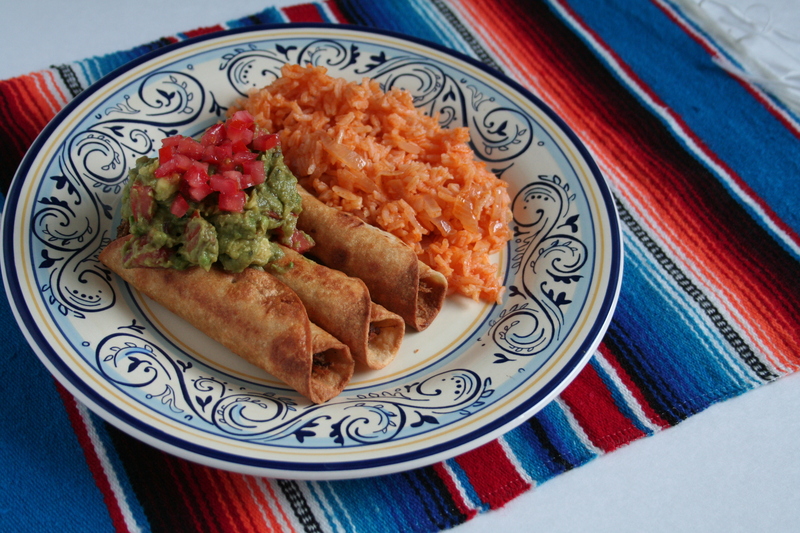 Del Real Foods, based here in Mira Loma, Calif., is a premier prepackaged authentic Mexican food company. Aside from their dizzying array of gluten-free options, Del Real Foods’ products are all cooked traditionally in small batches and are NEVER frozen, meaning none of foods have any preservatives. Owned by the Cardenas family, this is the same family who own a chain of Latino markets in the Inland Empire, the products are family recipes past down from generations. Oh, and did I mention there products have some serious flavors? We got to sample several products and were so impressed that we’ve partnered with Del Real to do this amazing giveaway. But, let us tell you more about the food. Their carnitas are rooted in the traditional cooking methods of Michoacán, for an authentic melt-in-your-mouth meal. They are great in tamales and burritos, but can be devastatingly delicious by simply reheating and topping with salsa verde. Don’t stop there because carnitas can easily be used to punch up favorites like BBQ pulled pork sandwiches, omelets and even a great topping for pizza. The Del Real Carne Deshebrada, or seasoned shredded beef is prepared with only the best 100% Choice Beef. This tasty meat is seasoned with a traditional blend of spices and cooked to perfection. Our favorite way to make a meal with the carne deshebrada is to fry up a batch of taquitos loaded with guacamole and salsa. Simple, fast, delicious. Who wants to spend 4 to 5 hours making a beef roast? Del Real Foods did all the hard work for us and we got to enjoy our time together at the table. 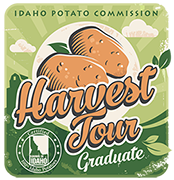 Del Real Foods has generously offered our readers a chance to try their products and see for yourself how delicious they really are. You can always buy them at Costco, Ralphs, Albertsons, Food 4 Less and other supermarkets. 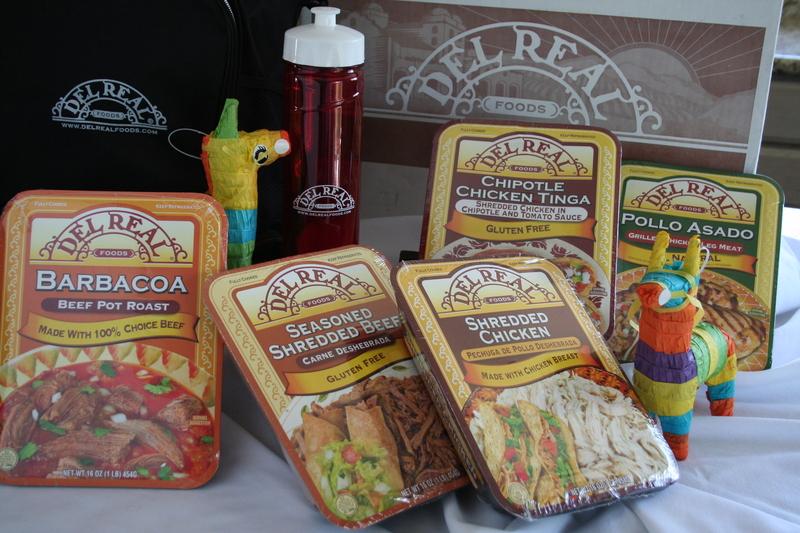 Or, better yet, enter our giveaway for a Del Real Foods Party in a Box! For recipes and more visit the Del Real Foods’ website or follow them on Facebook. Love to see all the deliciousness you share. Thank you. 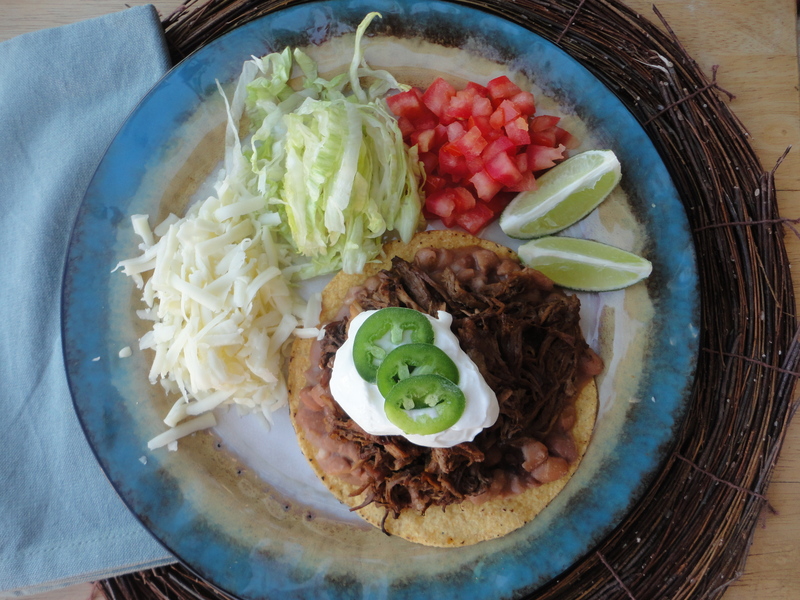 I LOVE the Del Real Foods Carnitas….that’s my go-to carnitas for taco night at my place!